Antimicrobial Resistance has been identified as one of the 10 threats to global health in 2019 by World Health Organisation. The other threats on this list include HIV, Ebola, dengue, vaccine hesitancy, air pollution and climate change. 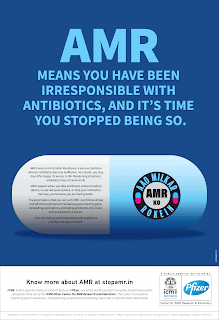 The health organisation has warned that if action is not taken to prevent overuse of all forms of antibiotics, we could go back to the time when it was hard to treat infections such as pneumonia, tuberculosis, gonorrhoea and salmonellosis. Indiscriminate use of antibiotics in India, with drugs even entering our food chain and water, means drug-resistant bacteria is already a major concern here. This is why the Union health ministry has formulated the National Action Plan on Antimicrobial Resistance 2017-21. Officials said government plans to frame guidelines regarding antibiotic use and over-the-counter sales, ban or restrict their use as growth enhancers in livestock, and improve prescription audits in hospitals and the medical community. AIIMS and some other prominent hospitals are coordinating measurement of healthcare-associated infections — infections acquired in hospitals — and sharing protocols to identify and address the gaps. 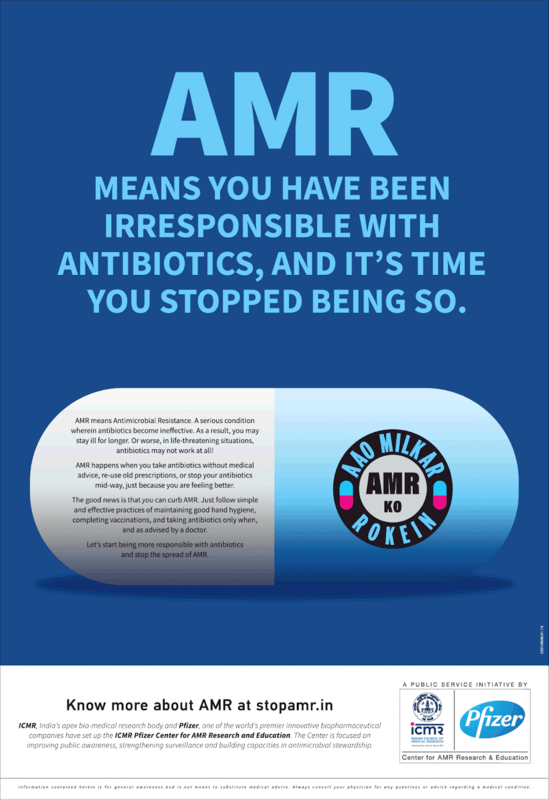 But doctors say more action is required on the ground to prevent AMR. The emergence of drug-resistant tuberculosis is another major fallout of antibiotic resistance. According to WHO, in 2017, around 600,000 TB cases globally were resistant to rifampicin – the most effective first-line drug – and 82% of these people had multi-drug-resistant tuberculosis.